A festival favorite, The Country of Fear touches upon one of the most talk about behavioral issues happening on campus these days. Carlos, Sara, and their preteen son Pablo, live a peaceful middle-class life until Sara begins to notice things disappearing in the house. She blames the Moroccan maid and eventually fires her. But the stealing doesn’t stop; Pablo is the culprit. Fearful, Carlos decides to follow Pablo to school where he discovers that a 13-year-old classmate, Marta, is bullying and extorting Pablo. But resolving the affair isn’t that easy and he becomes Marta’s victim as well. Carlos’s inability to defend himself or his son, pushes him to a series of anguished situations that would lead him to make the wrong decisions. Francisco Espada began his training in Madrid as a theatre actor, the city where years later he founded the Sala Cuarta Pared. Since 1994 he has been producer of the Iberian cinema festival, a project which he combines with the production and direction of an audio-visual production and training centre. He has produced various short fiction films in 35mm. Si tu supieras by Curro Velazquez; La Cigüeña by Irene Cardona; Gentuza by Javier Betolaza and full length documentaries like Escuela Viva by Julian Pavón; Aldeia da luz by Ramon Rodriguez; La batalla de Badajoz and Después de la Batalla by Irene Cardona; and Repare Bem: Los ojos de Bacuri by Maria de Medeiros. He has written short films as Gentuza, Parentesis, and El Nacimiento del Spaghetti. He has directed Jackpot and El Coto. A Fiance for Yasmina (Un novio para Yasmina) by Irene Cardona, was his first full length fiction film as a producer. 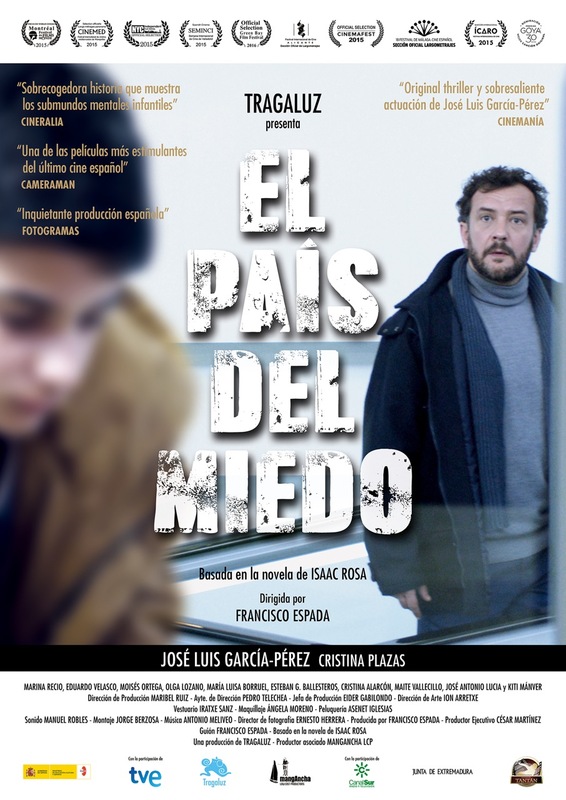 The Country of Fear (El país del miedo) is his first feature length fiction film as writer and director. 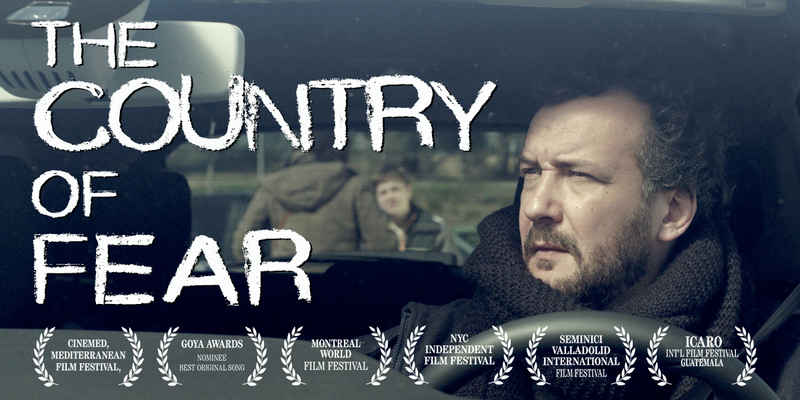 The country of fear is an imaginary place that coexists with everyday reality. It’s a world where the worst nightmares of an overwhelmed society that has lost faith in its institutions take form. The ambient fear is a silent, multi-headed hydra that makes citizens vulnerable to abuse through ostensibly protective rules.